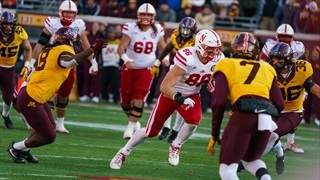 Pre-spring study sessions set Nebraska up for success as tight ends coach Sean Beckton seeks to build up depth and find consistency within his position group. Every position is up for grabs at Nebraska under Nebraska’s new coaching staff, but for the tight ends group, that would have been the case regardless of whether or not Nebraska made a coaching change. 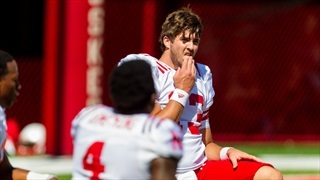 The Huskers invaded Memorial Stadium for Thursday morning's open practice and got plenty of situational and scrimmage work. Read on for all the news and notes from the day.